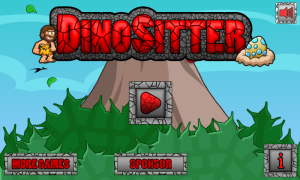 DinoSitter is a physics game: you play as a caveman who is going to take care of dinosaur’s eggs, that somehow are finished in odd places in the jungle. 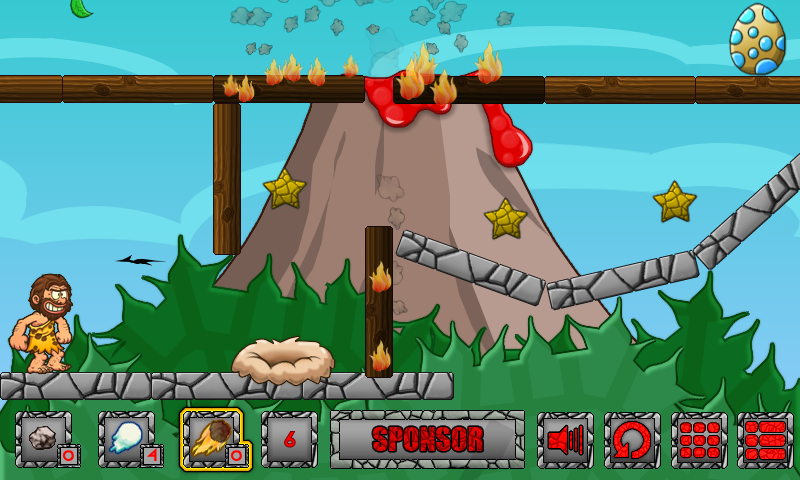 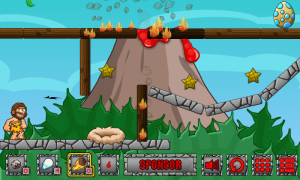 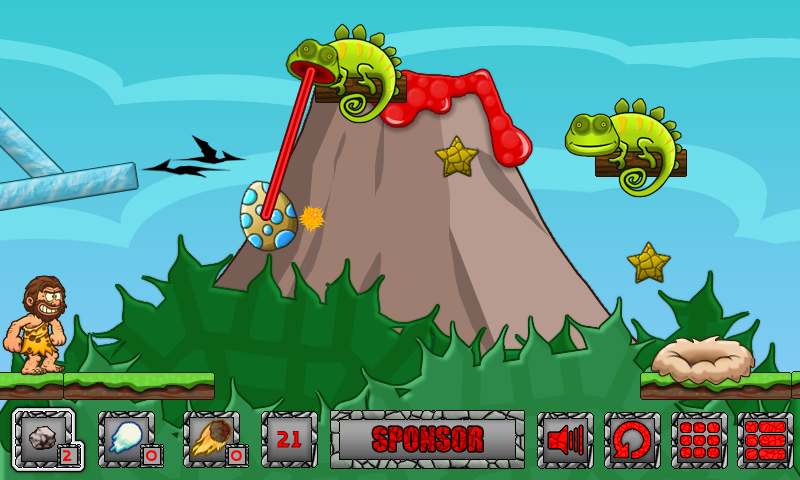 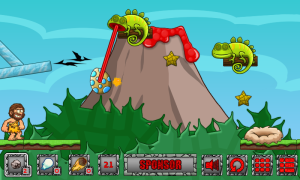 You need to help Dinositter to rescue the eggs and bring them back in their nests to make him become a hero! DinoSitter has been sponsored by Kiz10, sitelocks will be available very soon!